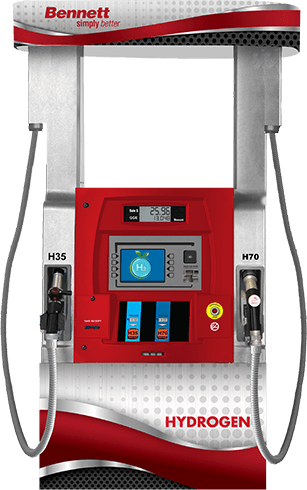 In addition to traditional fueling dispensers, Bennett offers the most clean fuel options in the industry for Hydrogen, CNG and LNG Fueling. A retail fuel dispenser that leaves the other forecourts green with envy. retail, commercial and truck fueling. 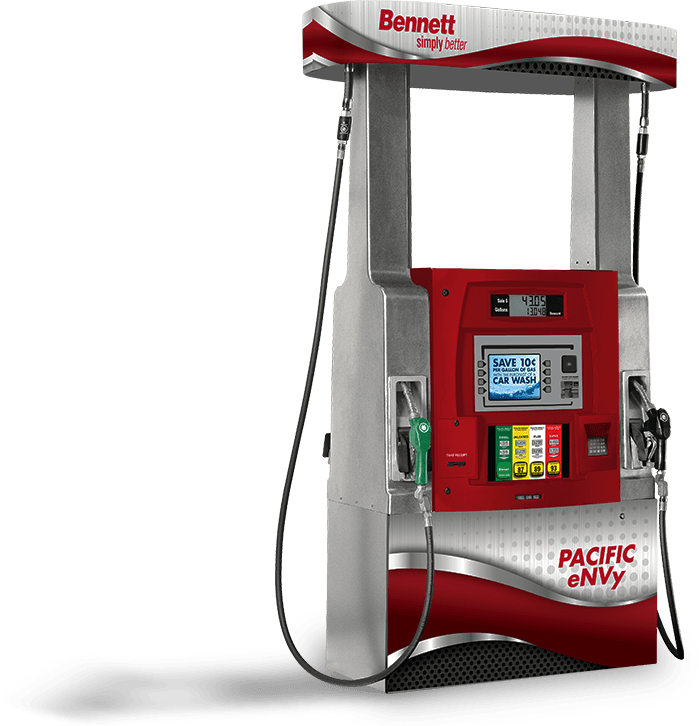 Bennett Pump offers a variety of solutions for retail fueling. 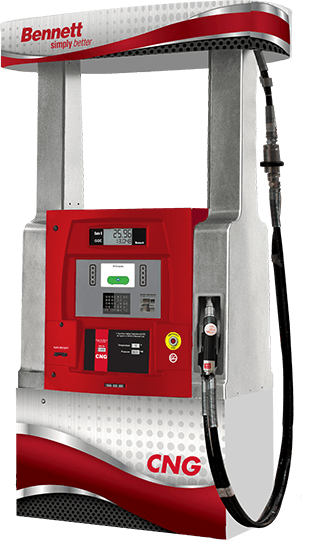 Depending on your specific application and fueling configuration, we have fuel dispensers to suit your needs for straight grade or blended fuels, standard fuels, alcohol, ethanol, diesel and more. 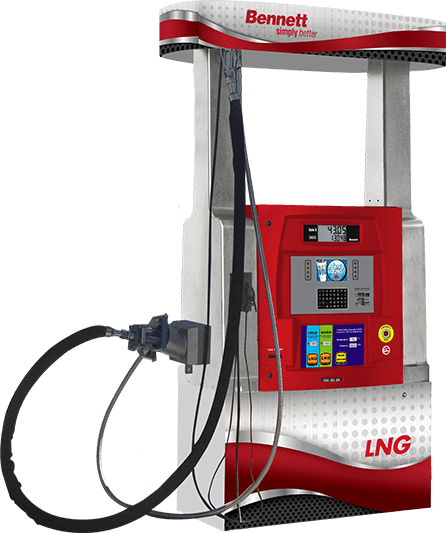 Bennett Pump manufactures a variety of clean fueling dispensers for LNG, Hydrogen and CNG fueling. This is all part of Bennett's commitment to advance and grow with emerging technologies. Bennett manufacturers high speed diesel dispensers for fueling trucks. These deliver fuel a master+satellite combined flow rate of up to 60gpm, allowing you to sell more fuel in less time.